Mastercard Start Path Global is Mastercard’s worldwide award-winning program for innovative later stage startups from across the globe. 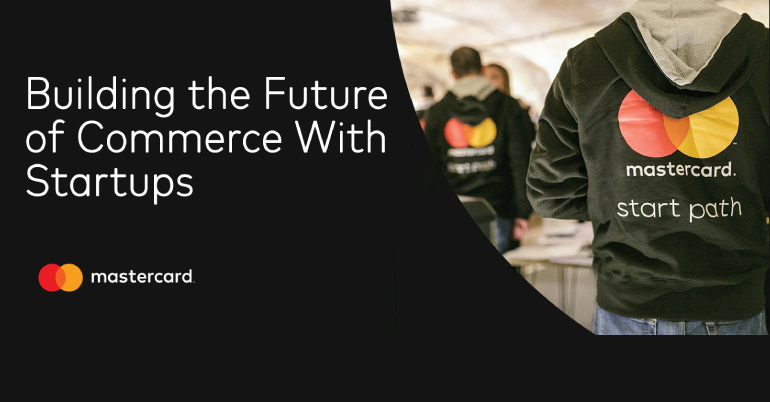 It enables later-stage tech startups to rapidly scale through unparalleled access to Mastercard’s technology, solutions expertise and partners around the world. Since 2014 they have been working with an ever-growing portfolio of startups with unique solutions across fintech and commerce. Start Path Global is based on what has worked best for their portfolio of startups: more flexibility, more customization, and no distractions from your current business. Receive support from a dedicated sponsor – a Mastercard insider – who creates a pipeline that is unique and relevant to each startup, and acts as a sounding board and a relationship broker. Funding – Investment raised (seed, Series A, or later) with at least 6-12 months runway, plans to raise next institutional round in the next 18th months. Please carefully read and complete the attached application form in the website and submit it. Apply today to be considered for the wave kicking off in early 2019. Shortlisted applicants will be contacted in the new year with an update on their application.